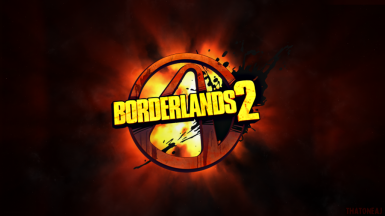 This file contains all of the loading screen texture files used in Borderlands 2. THIS DOES NOTHING ON ITS OWN. There are just a bunch of black images with the proper names and a TexMod.log file that needs modification. If you follow the instructions in the README file, you can make your own loading screens! If you publish any loading screen mods anywhere (which I hope you do), please credit me if you used this resource, and also let me know in the comments.